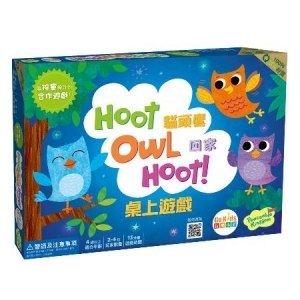 貓頭鷹回家 桌上遊戲(中文版) Hoot Owl Hoot! 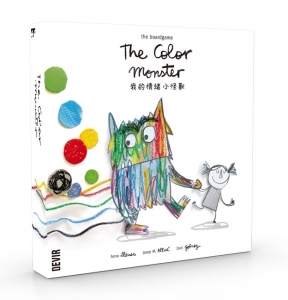 The Color Monster Hoot Owl Hoot! Jump to capture. Stack to win!